17. června 2014 v Praze. Finally – at Klárov, Prague. Konečná stanice Metra A Malostranská – na Klárově v Praze. 16:15 to / do 16:30 Guests arrive. 16:30 The RAF College Band and the Pipes and Drums of the Queen’s Royal Hussars will commence a programme of music. Program bude zahájen vystoupením pochodové hudby RAF College Band a sboru královských bubeníků a dudáků Queen’s Royal Hussars. 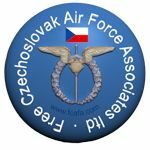 16:55 Unveiling ceremony – in the presence of VIP’s Czechoslovak RAF veterans, sponsors, invited guests and members of the public. Projevy a odhalení okřídleného lva. 17:15 The Pipes and Drums band of the Queen’s Royal Hussars will lead VIP’s, sponsors and invited guests to the British Embassy to view the Spitfire flypast. Sbor královských dudáků a bubeníků pak půjde v čele průvodu VIP osobností, veteránů druhé světové války, sponzorů a pozvaných hostů na britské velvyslanectví a nad nimi provede průlet letoun Spitfire. 18:25 Spitfire flypast over Prague. Průlety letounu Spitfire nad Prahou. Stephen Stead will be flying Spitfire XVI DU-N, TE184 which is marked up in 312 Sqn guise as flown by F/Lt Otto Smik. 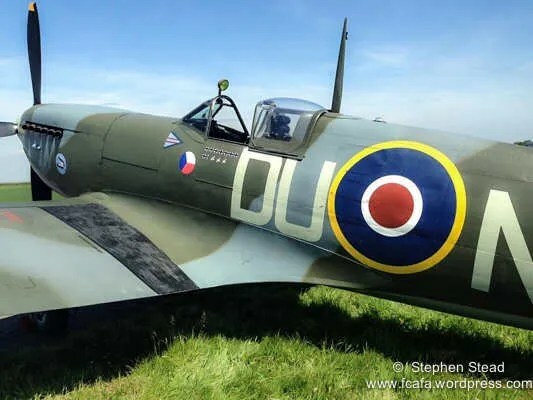 For Spitfire aficionados, weather permitting, it is scheduled for a take-off about 12:00 from Kbely airbase, circuit the airfield and then landing. As Kbely is a military airbase, public access onto the airbase is not permitted. However there are numerous vantage locations outside the airfield for suitable public viewing and photographers. S letounem Spitfire XVI. 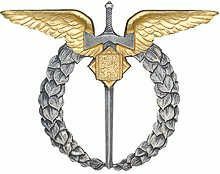 s označením 312. perutě, DU-N TE 184, s nímž létal F/Lt Otto Smik, bude létat Stephen Stead. Pro nadšence letounu Spitfire je za pěkného počasí naplánován na letišti Kbely ve 12,00 hodin vzlet, let po kruhu a přistání. Vzhledem k tomu, že letiště Kbely je vojenskou základnou, přístup veřejnosti na letiště není dovolen. Mimo letiště však existuje řada vyhlídek vhodných pro pozorování a fotografování letu. This entry was posted in 310 Sqd, 311 Sqd, 312 Sqd, 313 Sqd, 68 Sqd, Ceremony, Events, Forthcoming Events, Memorial and tagged o Last post (those in uniform salute) o 1 minute silence o Reveille. Bookmark the permalink. I have now watched Czech tv news about the unveiling. A beautiful & well deserved monument and definitely in the right place! Thank you to all those who thought of it and made it happen. Have a wonderful unveiling today and a first class tribute to these brave airmen. An excellent tribute to our airmen who were in the RAF fighting fotr the freedom of our homeland. Best wishes from the USA for the unveiling today and congratulations to all for this achievement. How wonderful to create this tribute. I have a special connection to this event as my father, Thomas Kirby-Green was an instructor teaching young Czech airmen in 311 Squadron to fly Wellington bombers.early in the war. Joe Capek mentions him in his book, ” Red Sky at night”. My father later became a Prisoner of War in Stalag Luft III. He took part in the Great Escape and was recaptured in Zlin. 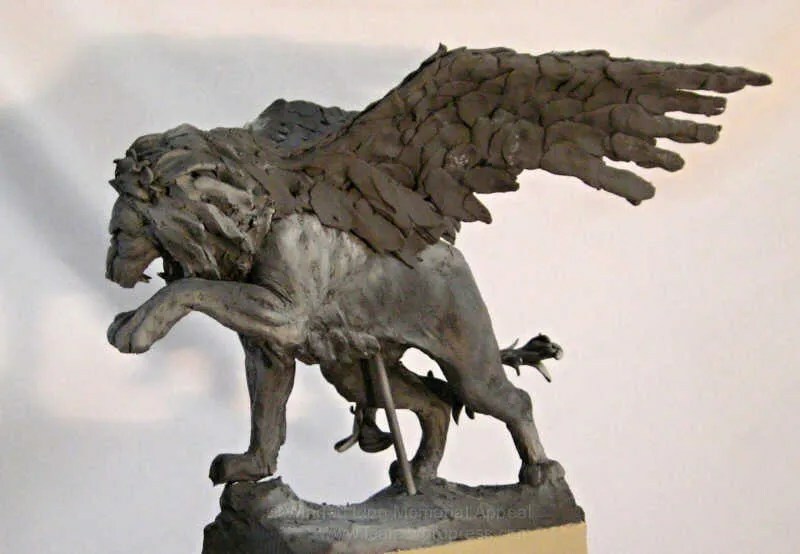 He and his companion, Gordon Kidder were murdered by the Gestapo in Hrabuvka-Ostrava.. General Zdenek Skarvada, one of your fighter pilot heroes,who was in another compound in Zagan had a memorial created in memory of them both. It is regularly honoured to this day. I had the great honour to meet Zdenek in 2011 and also the Davidova family who look after the memorial. The have become like family to me. Sadly Zdenek died last year as you know. A wonderful man and most sadly missed.. So you see I have a double connection to your country and the wonderful people we have met. All my very best wishes to all involved. in this event. I think this will be wonderful tribute for those who fought in the RAF. I’m only sorry my dad didn’t live to see this. Hopefully my two girls will go. & visit it. Will there be a write up about the ceremony? ?